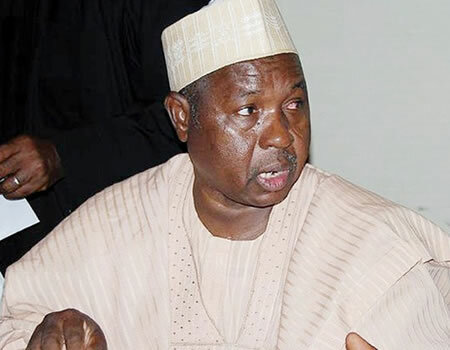 Katsina State Governor, Aminu Masari on Wednesday told the Acting Inspector General of Police (IGP), Muhammed Adamu that bandits have taken over some parts of the state. Masari said his government has met with the eight front-line local government chairmen to keep them abreast of the situation, expressing relief that the IGP was visiting the state during a period of anxiety and apprehension. According to the Governor who spoke through his deputy, Mannir Yakubu, the state government has supported and will continue to support the ongoing ‘Operation Puff Adder’ with funds, logistics and accommodation. He listed the local governments under constant attacks from bandits and kidnappers to include Jibia, Batsari, Safana, Dan-Musa, Faskari, Sabuwa, Dandume and Kankara, most of which share boundaries with troubled Zamfara State.